What is this?? A cameleon? I found it on the way to the super this morning.. cool thing..
yes.. it is. 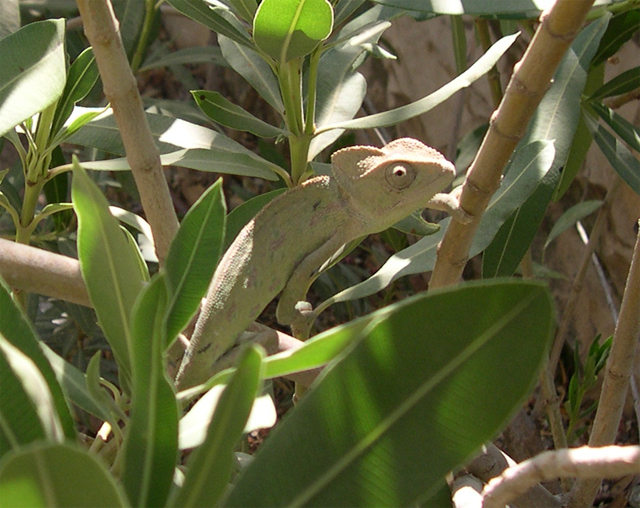 Chameleons actually don’t change color to hide at all. They change for mood. Isn’t that interesting?